August | 2015 | This blog is affiliated with the Cedar Bend Humane Society in Waterloo, Iowa to share pet-friendly resources, adoption stories, and CBHS events. 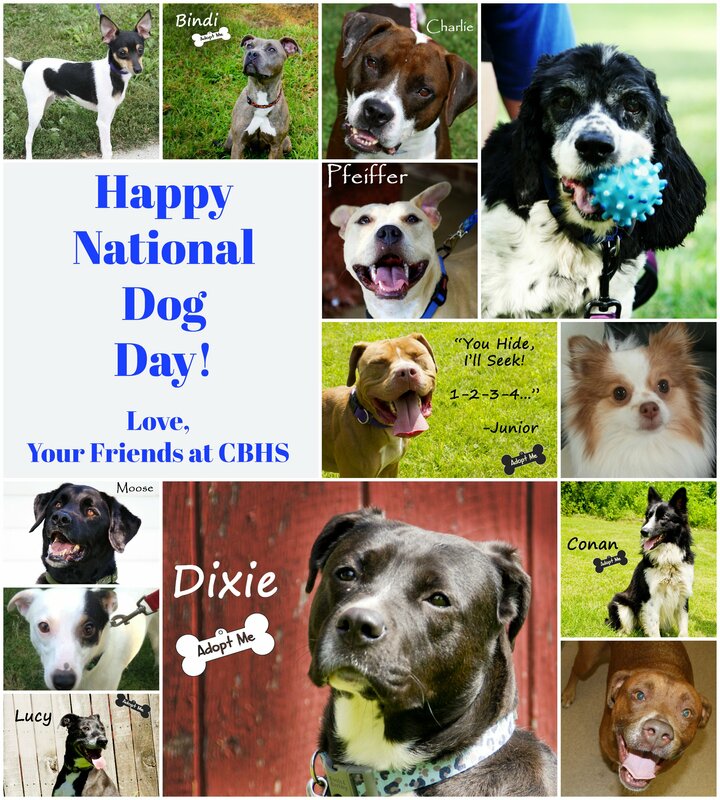 What better way to ring in National Dog Day, than to give a dog a second chance? The faces pictured below all belong to dogs who need a home, a family, and a little bit of love. You CAN make a difference in the life of a homeless dog. 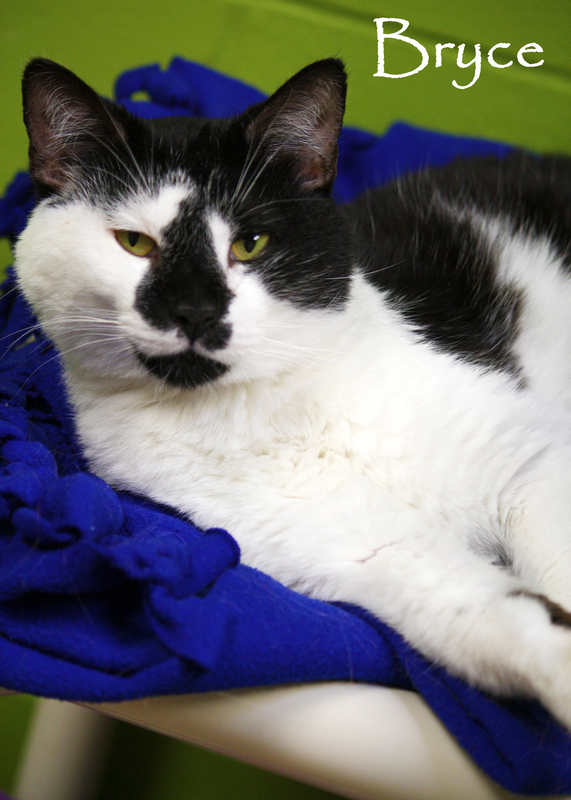 Our Adoption Center is open until 5 p.m. today, and until 7 p.m. tomorrow and Friday. Stop in today and meet your new best friend. 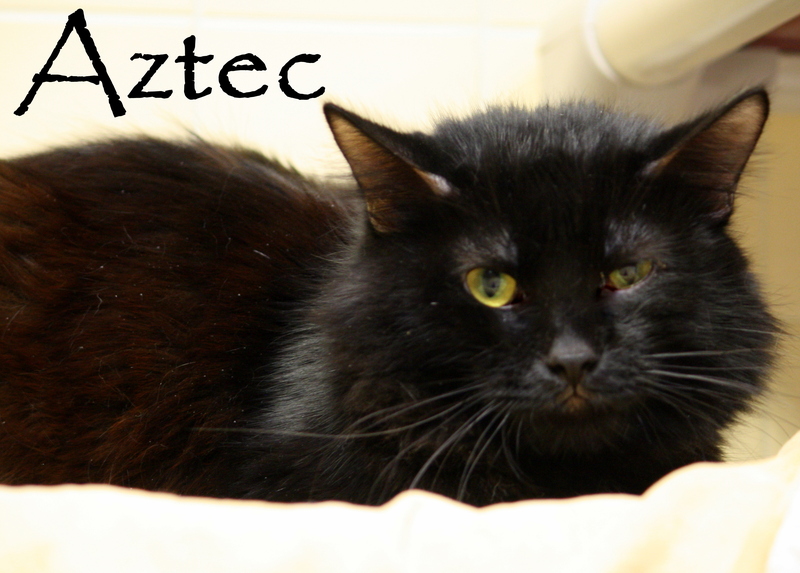 View all of our adoptable pets on our website here. YOUR vote could mean $15,000 for CBHS! 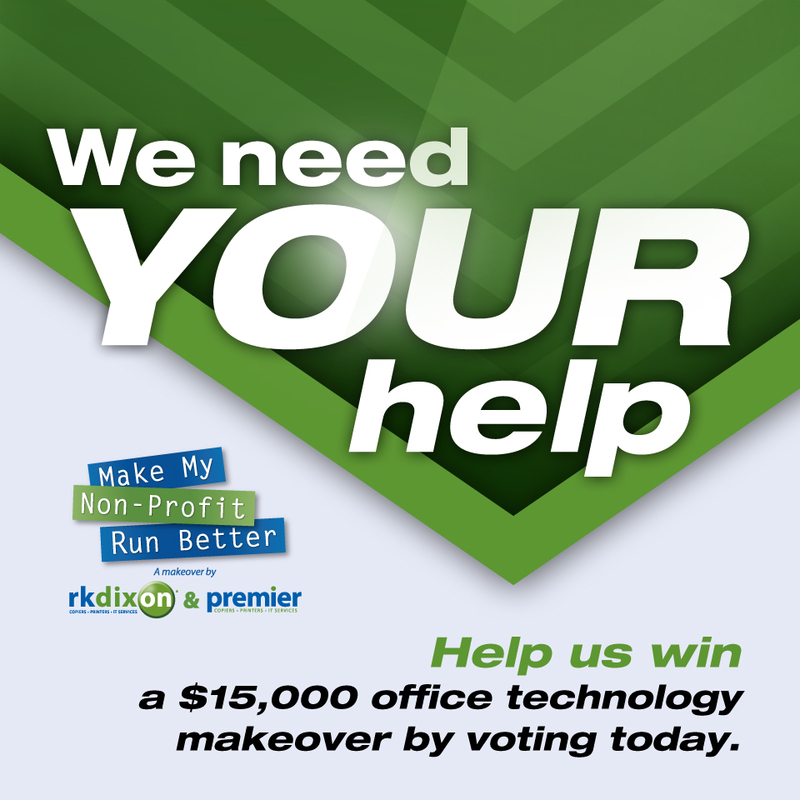 The 10th annual Make My Non-Profit Run Better contest by RK Dixon and Premier offers non-profit organizations the chance to win an office technology makeover that will help them run better. 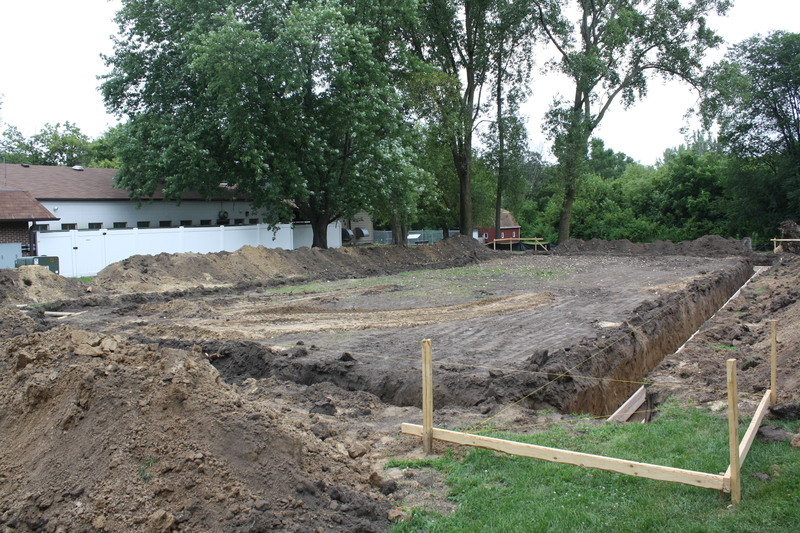 The Cedar Bend Humane Society is in the running, and we need YOUR help to make it happen. Voting is now open, and the first round runs until Sept. 2 at 5 p.m. Follow these easy steps to vote for CBHS once per day, per device (that means your vote can count twice if you vote on our computer, and then again on your mobile device!). 2.) Search for “Cedar Bend Humane Society” by area (choose Cedar Rapids, IA), by County (Black Hawk), or just by entering our name. 3.) Click “Cedar Bend Humane Society” from the list of options. 4.) 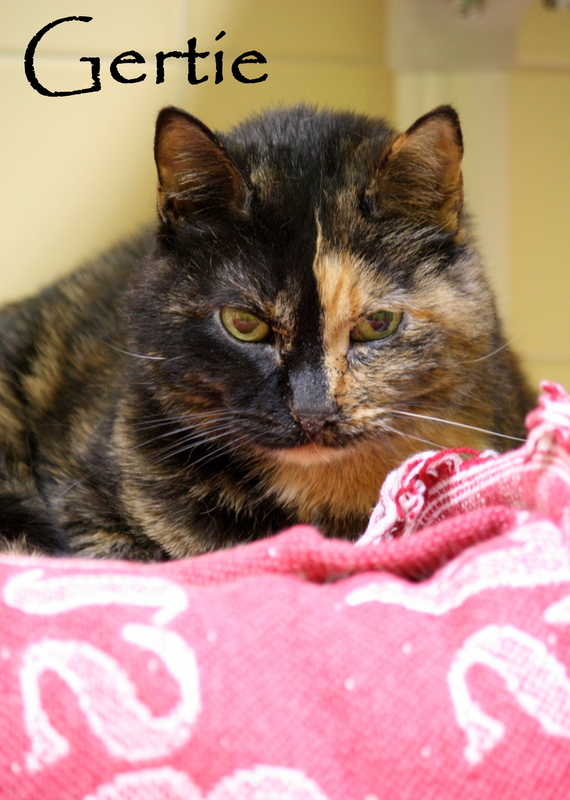 Once on our profile, click the “Vote for Cedar Bend Humane Society” box in the upper right-hand corner of the screen, just above the YouTube video. Just a few clicks could make a world of difference to our shelter! It could mean reducing our printing costs, carrying out mobile adoptions, and increasing our outreach and education efforts. All of these factors add up to more available funds for animals in need. Please vote today! This month’s “Pick of the Litter” has been chosen by CBHS Adoption Counselor, Todd Boggs. 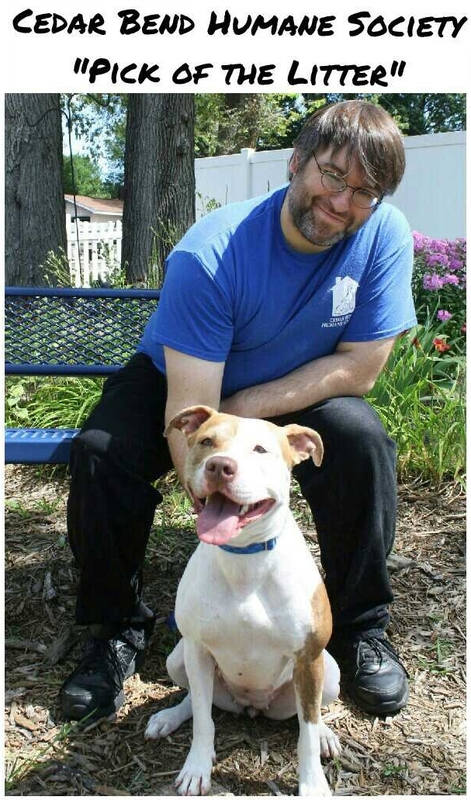 Todd chose Bianca, a 3-year-old pit bull. 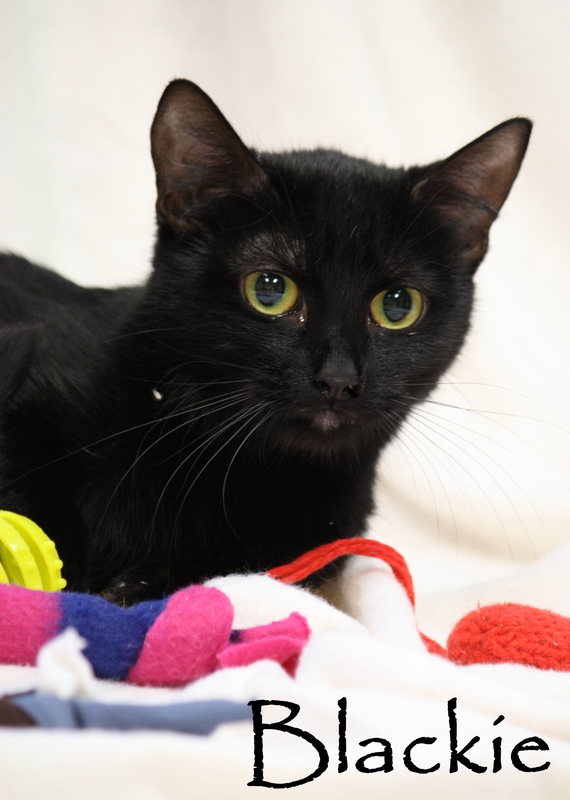 Bianca’s adoption profile can be viewed on our website here, or better yet, stop in to our Adoption Center and meet Bianca for yourself today! We’re open every day except for Monday. To fill out an adoption application, click here. 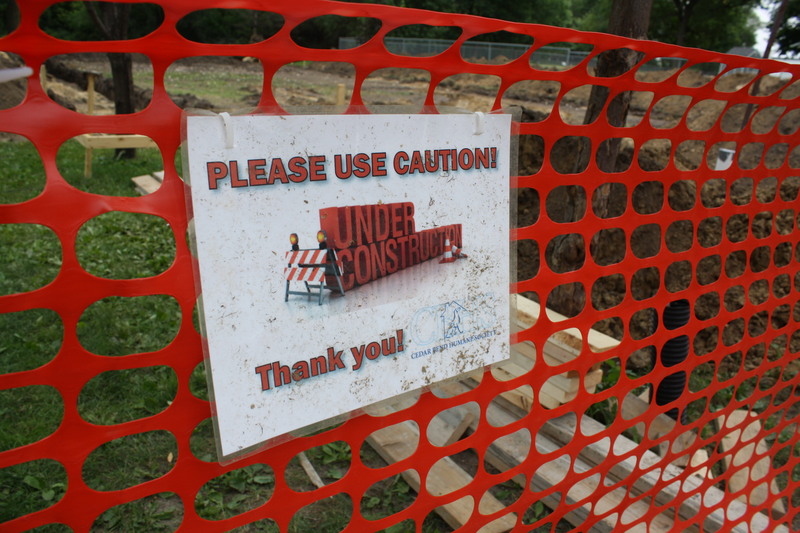 The Cedar Bend Humane Society is expanding their services and have started construction on a new dog and cat boarding facility. 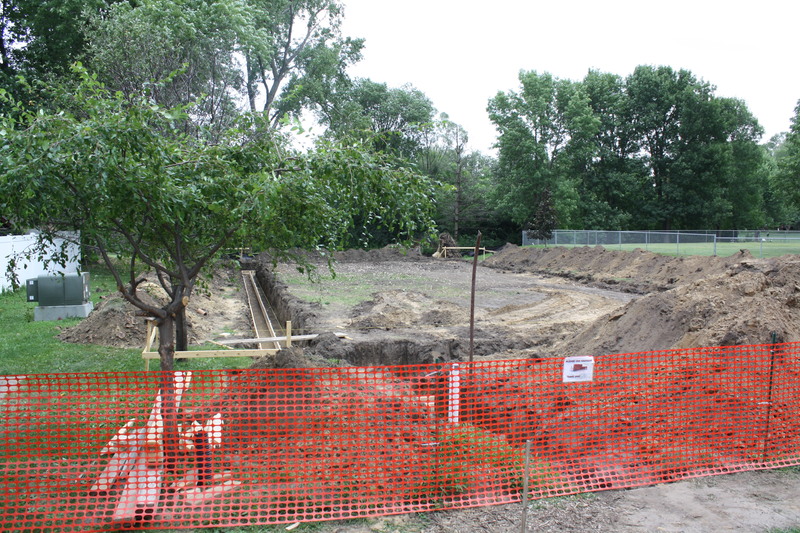 The “Mutt Hutt” will be located on the CBHS campus, at 1166 West Airline Highway in Waterloo. All proceeds from the Mutt Hutt will be used to support the needs of the homeless animals at the Cedar Bend Humane Society and will provide a much needed service in the community. For more information, click here to visit our website. 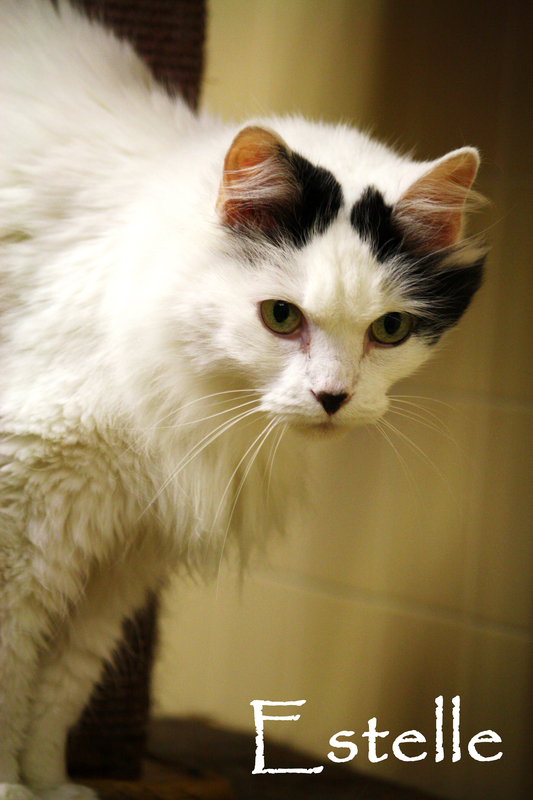 The Cedar Bend Humane Society has set a goal to microchip 1,000 animals in 2015. 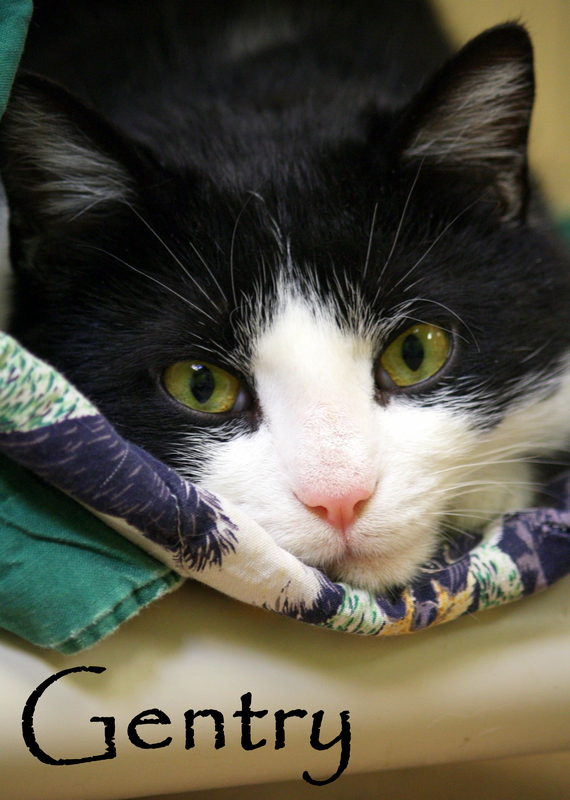 We want animals to find their way home, to stay in their homes, and avoid becoming homeless if they should stray from home and arrive at a shelter or veterinary clinic. The microchip is the size of a grain of rice and is injected just under the skin between the shoulder blades. 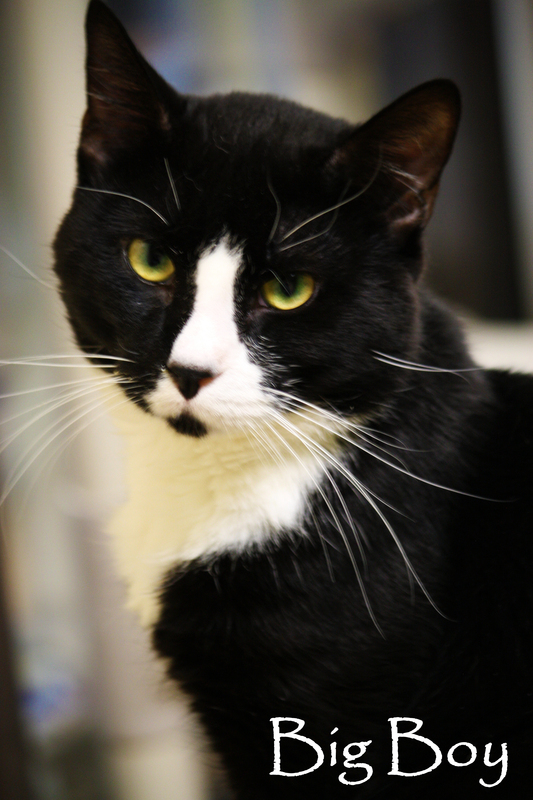 Microchips offer permanent identification for pets and increase the likelihood that they are returned home if lost. 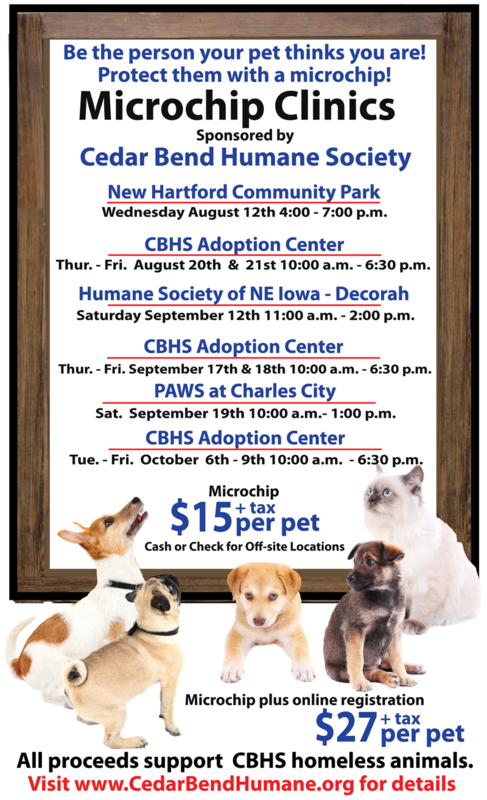 The Cedar Bend Humane Society is taking it’s microchip mission on the road. We’ve partnered up with area rescues and shelters to bring a microchip clinic to a community near you. 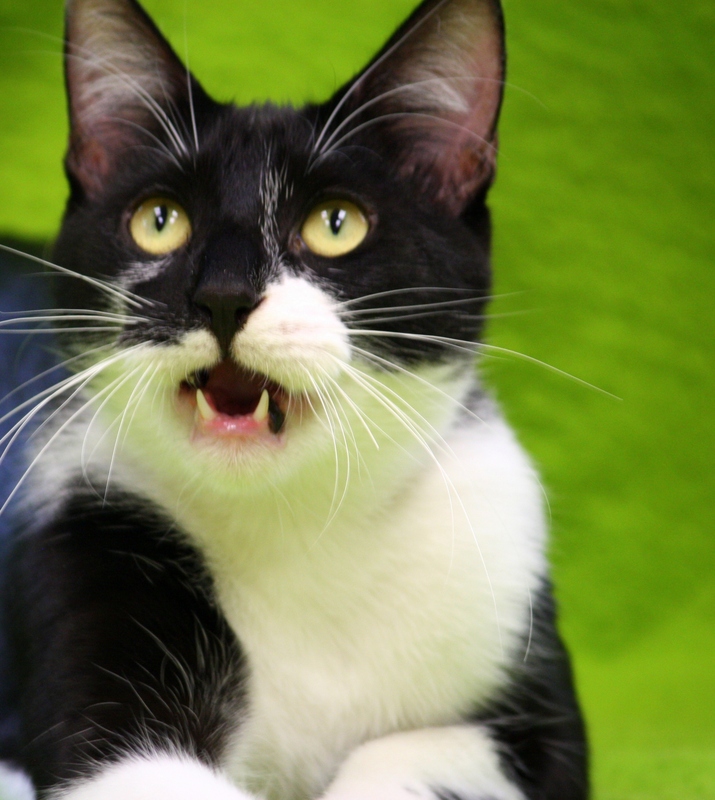 The cost to have your pet microchipped is $15 + tax (optional online registration extra). Click here for more information.